Aruba's enterprise network security products and framework provide security and networking teams an integrated, more comprehensive way to gain complete visibility and control of their networks. Intelligent network access control for wired and wireless networks. 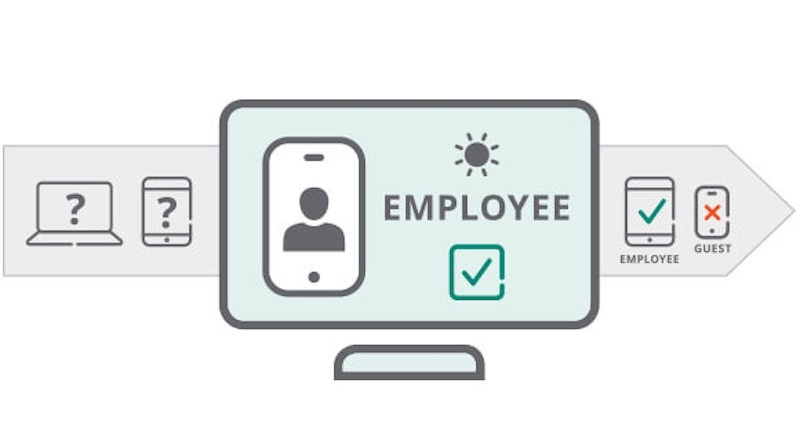 Aruba’s industry leading Secure NAC solution covers the entire set of enterprise access control use cases from wired to wireless, guest, BYOD onboarding, and policy-based remediation and response. Aruba ClearPass network security solution designed for mobility and IoT leverages known and trusted contextual information and analytics to secure network access on any multi-vendor wired or wireless network, and is Common Criteria certified. Detecting threats before they do damage with UEBA. Aruba IntroSpect integrates advanced AI-based machine learning, pinpoint visualisations and instant forensic insight into a single solution. 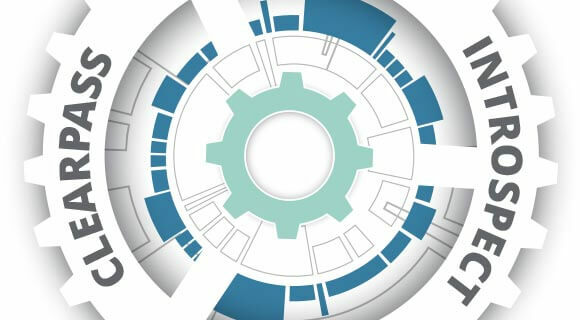 Attacks involving malicious, compromised or negligent users, systems and devices are found and remediated before they can damage the operations and reputation of the organisation. What we really liked about Aruba was the end-to-end offering. It was a very simple strategy, a very simple set of solutions that we poured in. Single-vendor kit, design and architecture. 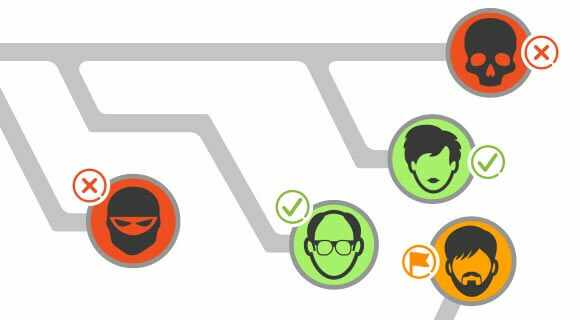 Attack detection and rapid response are critical – IntroSpect and ClearPass operate in an open, multi-vendor ecosystem and each individually significantly improves enterprise network security – but together they deliver unmatched protection for those advanced attacks that are increasingly getting past traditional perimeter defences. Wireless and wired infrastructure with built-in security. 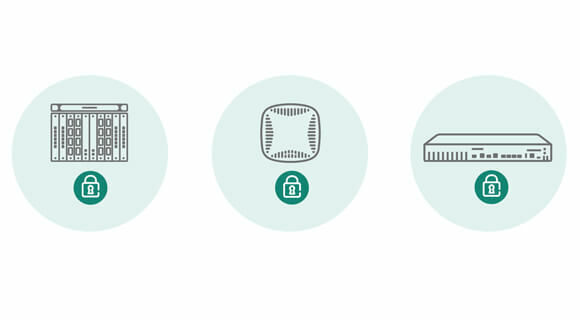 With unmatched innovations in the areas of encryption, physical hardening, and remote access – Aruba has always integrated security into its wired and wireless network infrastructure and products – to ensure that user, system and device traffic can always be trusted.